Steel mills in Turkey are bracing for another blow as the European Commission moves to extend import restrictions. The industry is already reeling from US tariffs. According to the European Commission, Brussels will extend and beef up its existing “safeguard” steel import caps until July 2021 to counter concerns that European Union markets are being flooded with steel no longer being exported to the United States. As reported by the Reuters news agency, the EU move could prove painful for Turkey’s vast steel sector – the fourth largest contributor to the country’s economy. Under the safeguards, Turkey has a tariff-free quota for rebar, a construction steel that makes up most of its steel exports, of around 300,000 tonnes for the first nine months of the respective quota periods, down 60 percent from its 2018 exports. “Our export markets have disappeared, the local market hardly exists, we’ve got lots of capacity and no market,” a London-based Turkish steel trader was quoted as saying by Reuters. He added that hopes the US would soon cut its 50% tariff on Turkish steel imports were also fading given it is demanding that in return, Ankara hold fire on Kurdish forces in Syria, something Turkish President Recep Tayyip Erdogan cannot do ahead of local elections. 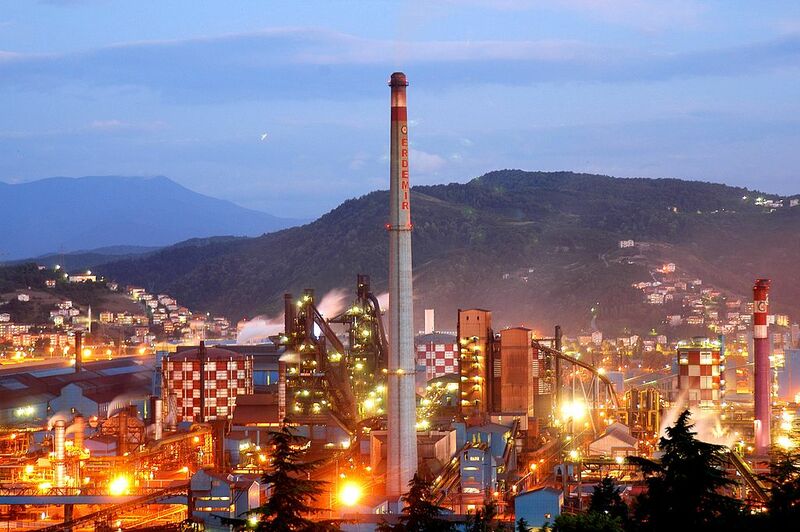 Major Turkish mills such as Cebitas and Ekinciler said they had, before the EU announcement, already slashed output while Koc Metalurji said it had stopped output for about a month. Erdemir, Turkey’s largest producer, said it was producing as normal. According to the International Rebar Producers and Exports Association, traditional export destinations (for Turkish mills) are closing one after the other. “Most probably, the [EU] quotas will be filled immediately, so EU producers will have a relatively good year,” it said in a statement.